Wilder Files Lawsuit Against VCU, Charging Harassment of Employee | News and Features | Style Weekly - Richmond, VA local news, arts, and events. Former Gov. Douglas Wilder, shown here from an announcement in 2014. Former Virginia Democratic Gov. 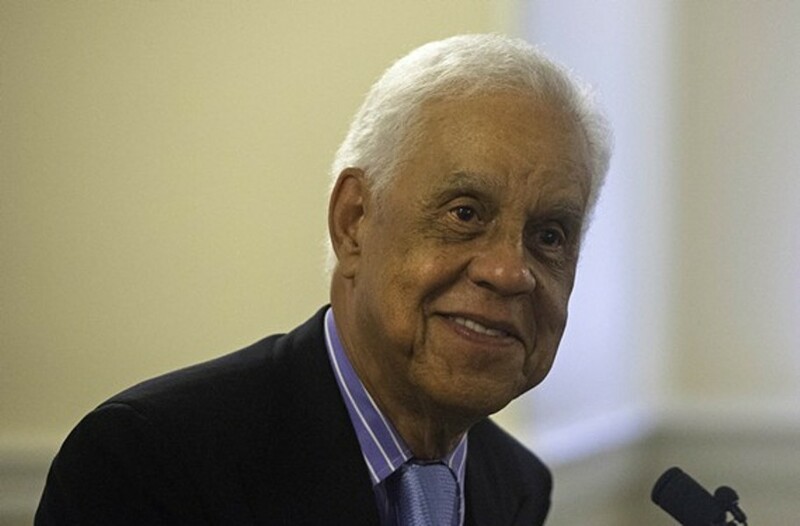 L. Douglas Wilder has filed a lawsuit against the dean of the school at Virginia Commonwealth University that bears his name after Wilder’s administrative assistant said she was the victim of the dean’s harassment. In the complaint filed with the Richmond Circuit Court yesterday, Wilder accuses John Accordino, dean of the Wilder School of Government and Public Affairs, of entering Wilder's office when he was not there. The lawsuit says that Bega was the victim of verbal assault and not the only person within earshot. Kristine Artello, an associate professor at the Wilder school, also notified Wilder of the incident, the lawsuit says, maintaining that she heard the alleged conduct by Accordino while sitting with her office door closed. Wilder’s office did not respond to requests for comment. VCU responded by email that they "haven't been served with this suit and would not discuss pending litigation."